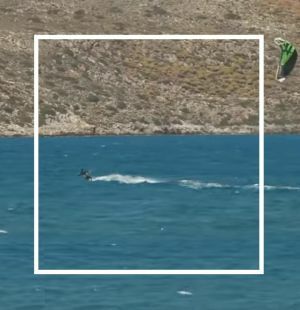 Agia Marina is one of the various kiteboarding spots in Crete, is located west of the village of Platanias. Platanias is located some 10 km east of Chania, the second largest city in Crete. 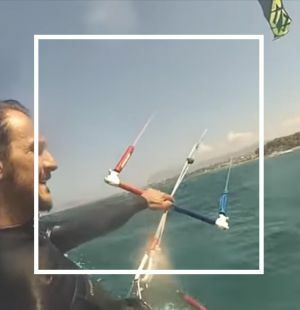 Agia Marina is also an ideal spot for surfing, SUP and windsurfing. 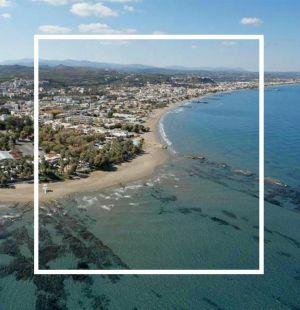 The spot is in-between of “Theatro Summer” and “Ammos & Ilios” beaches, the two best beaches in town. With their friendly and relaxed environments they help you enjoy the sandy beaches and the clean waters. Here people have the opportunity the three most exciting sports. 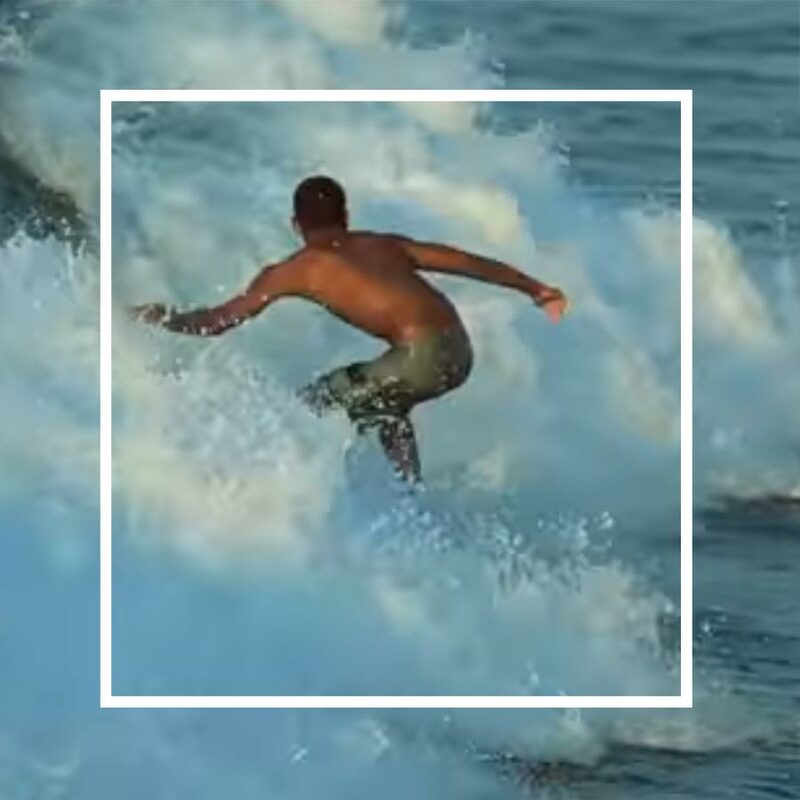 It’s the best place to start learning surfing and kite surfing. Also it's really easy to take a ride to the island of Theodorou with the Stand Up Paddle boards as its only 500 meters away and see the WW II airplane that has crashed close to the island and all the wild life on it (Cretan goats etc.)! Also, in Chania you have the opportunity to try different spots on the same day. 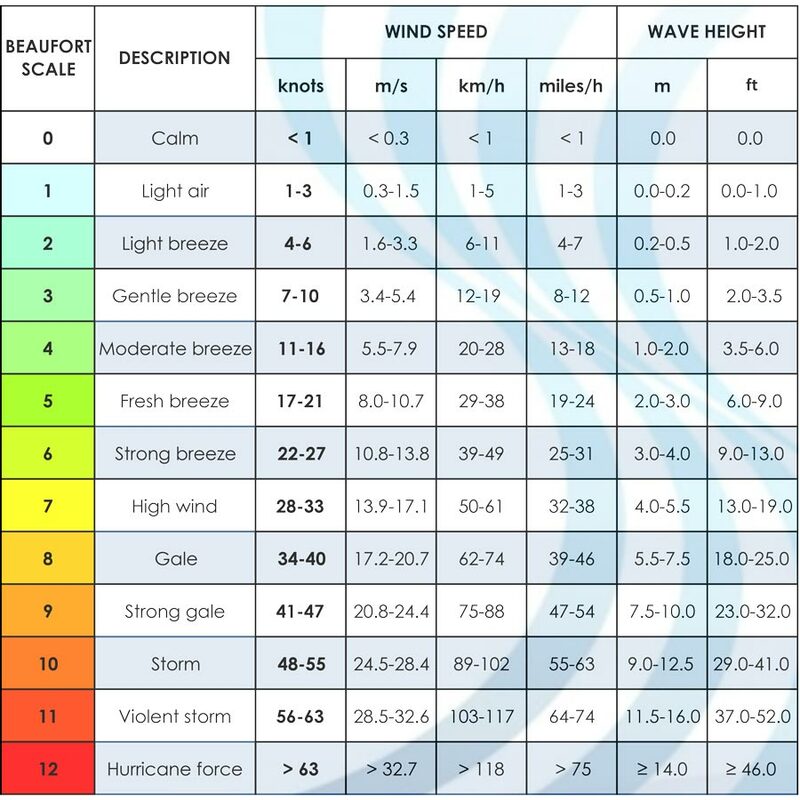 Best swell with North winds. Summer offers the favored conditions for windsurfing. The best months are June, August, and November. You can also go in July – this month can prove to be pretty good as well. The wind blows from the N and NW (side onshore) in the morning and in the afternoon. From mid-May to mid-September the strong, dry Meltemi winds blow from the north. This thermal wind varies in speed from 15 up to 30 knots. Offshore winds are from the south southeast and there is no shelter here from cross shore breezes. Waves can be ok even in light onshore winds. 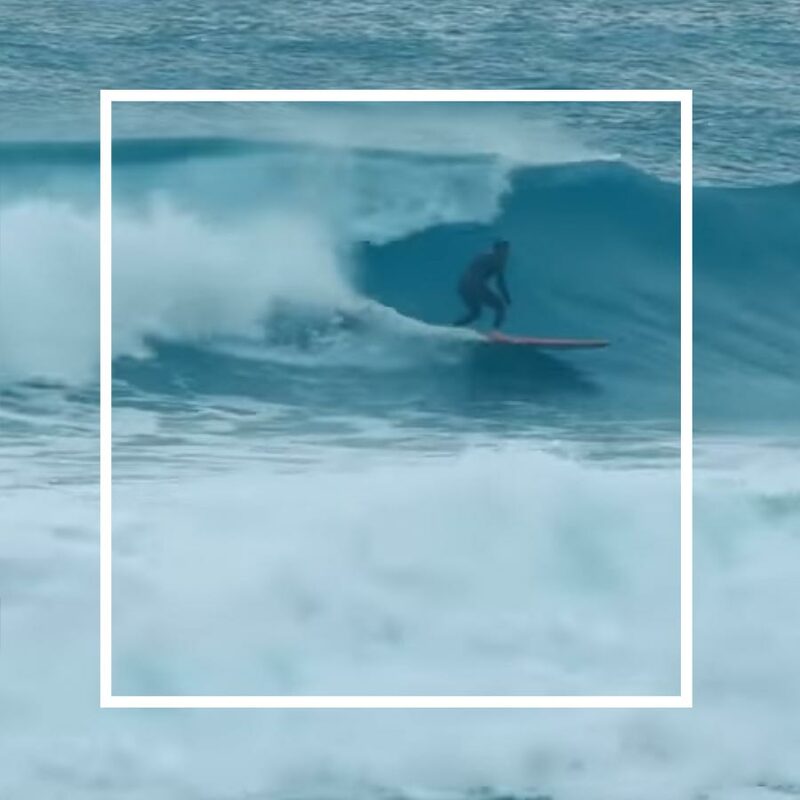 The location means that groundswells are unknown and the best wave direction is from the north. 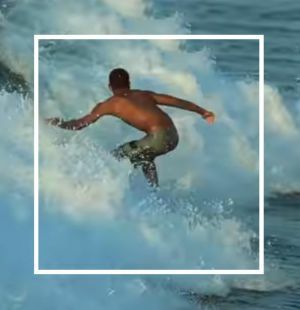 The beach break offers both left and right-hand waves. West winds offer wave cross-shore conditions, mainly chop. Westerlies blow most frequently from April to early June, but are rare in high summer. 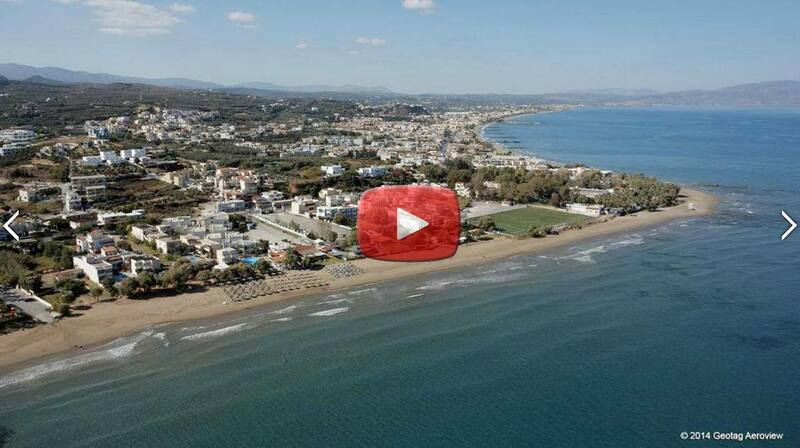 Agia Marina is a quite exposed beach break that has inconsistent surf. The water conditions are not very good for beginners. It’s more suitable to the experts who want to have a bit of fun. 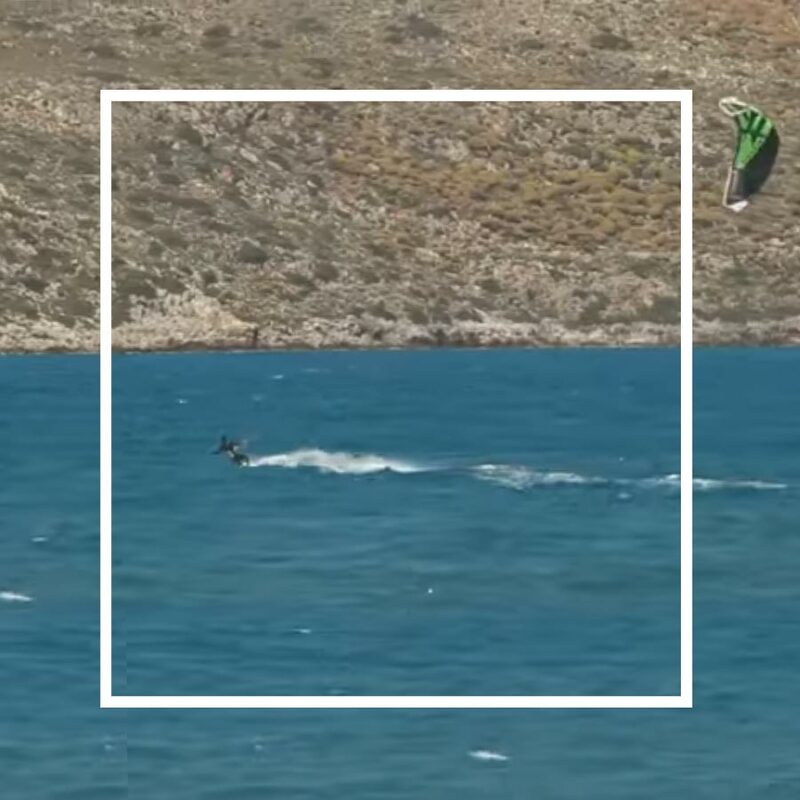 Speaking of fun, the conditions in Agia Marina are ideally suited for bump and jump, and freestyle riding. Clear, blue water. The very long and sandy beach of Agia Marina is one of the most cosmopolitan beaches of Crete, so there are a lot of swimmers during summer months. 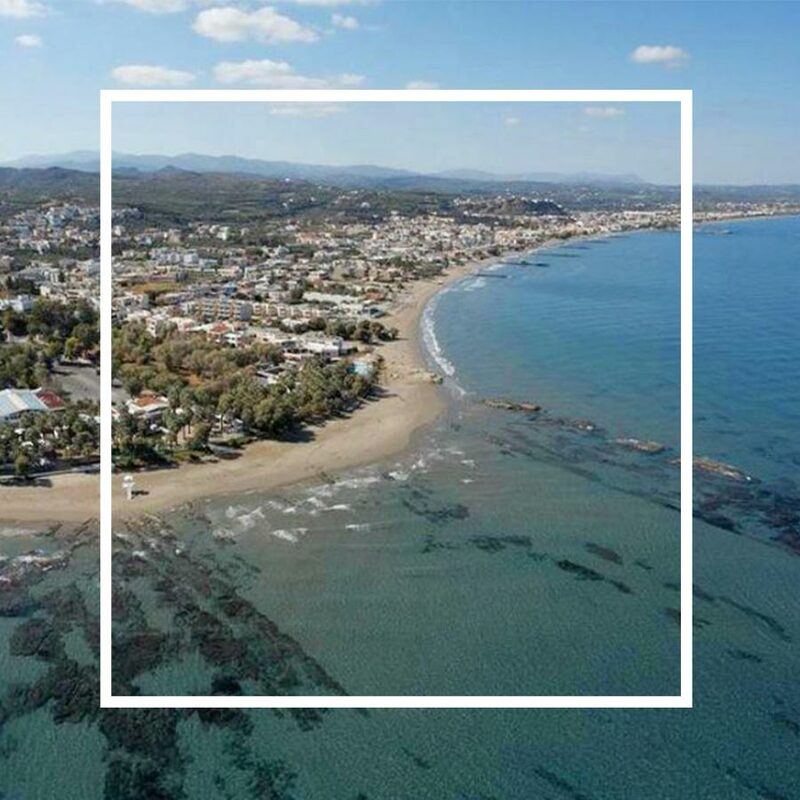 It has shallow waters ideal for children and the coast consists of fine sand except in the west bordering with the beach of Platanias where there are some artificial bays with rocks. Arrival by Car, Moto, Camper Van: Agia Marina is located 9 km west of Chania. Driving along the coastal road to Kissamos (Kastelli), you will find the first among a series of sandy and pebble beaches. The area was named after the church of Agia Marina (St. Marina). Access to Agia Marina beach is ensured by regular and frequent bus services, mainly in the summer and by taxi from nearby Chania. Also, one can use private or rented car and motorbikes.